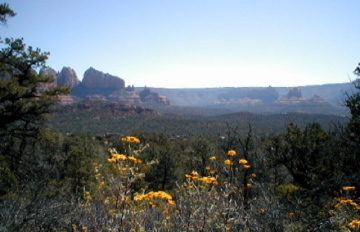 Sedona, Arizona and it’s immediate environs are mystical, magical and sacred. More than 6 million visitors come here every year. Me at Fay Canyon after my advanced Integrated Energy Therapy attunement. Lenticular cloud over Airport Vortex, Sedona.